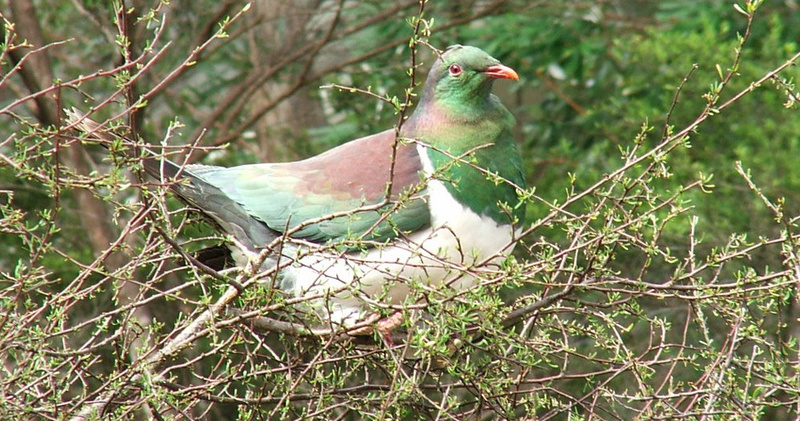 Conservation and Rehabilitation of Indigenous Species in New Zealand. 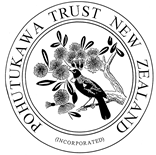 Welcome to the Pohutukawa Trust. 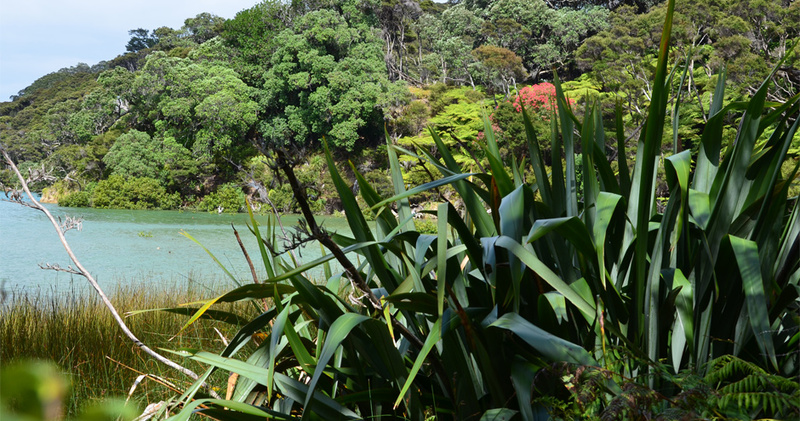 Based in Auckland, we are passionate about conserving and preserving the stunning native Flora and Fauna of Kawau Island and New Zealand. 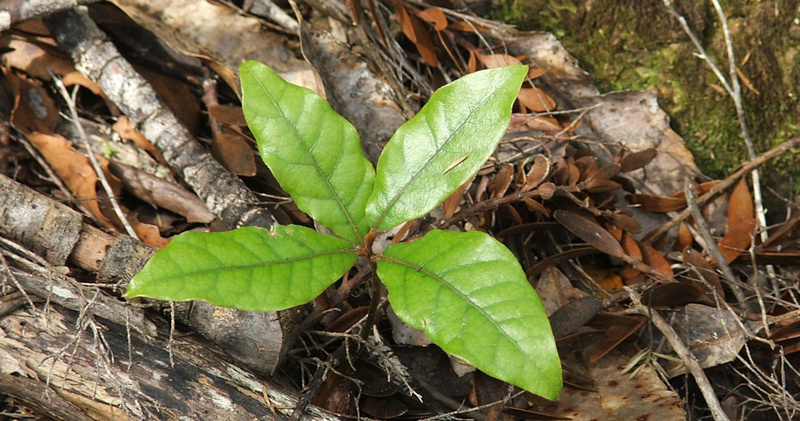 The effects of outside forces have had devastating effects on the Island. 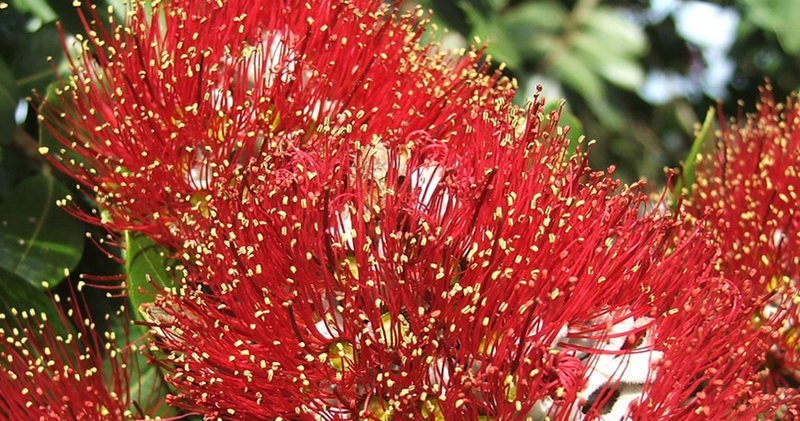 We want to regenerate and protect local plants and animals, such as the iconic Pohutukawa Tree and Kiwi, so that our children and grandchildren can enjoy the beauty of nature as our ancestors have. 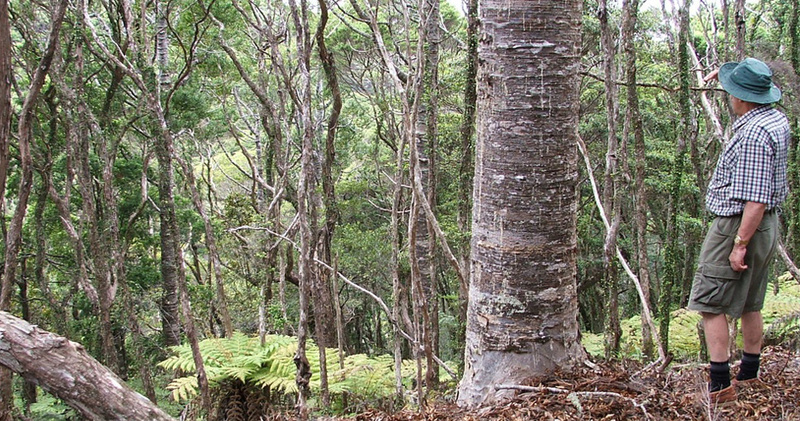 To rehabilitate the native Flora and Fauna of Kawau Island. 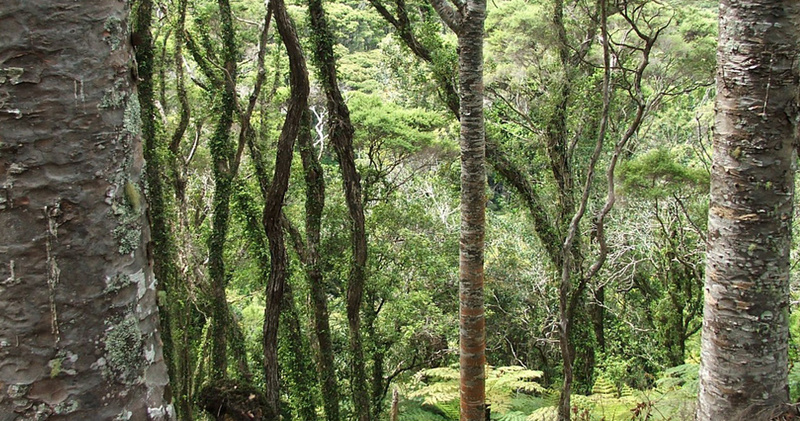 To achieve sustainable land use on Kawau Island. 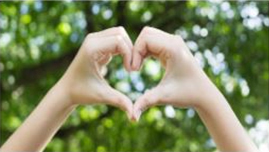 To promote the conservation of indigenous species in New Zealand.